post-title Dublin pubs with NO TV. A refuge from the World Cup. Home / 2018 / Dublin pubs with NO TV. A refuge from the World Cup. We have to face facts and realise that not everyone in Dublin is quite as excited as the rest of us with the prospect of a month of football on TVs. There should be an outlet or a refuge for those who don’t fancy being in a packed pub where everyone is gawping at the TV. 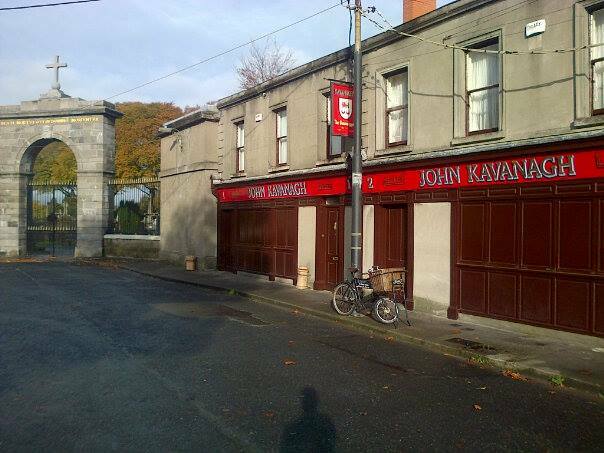 Here are a few pubs with NO TV’s who will not be showing the football. 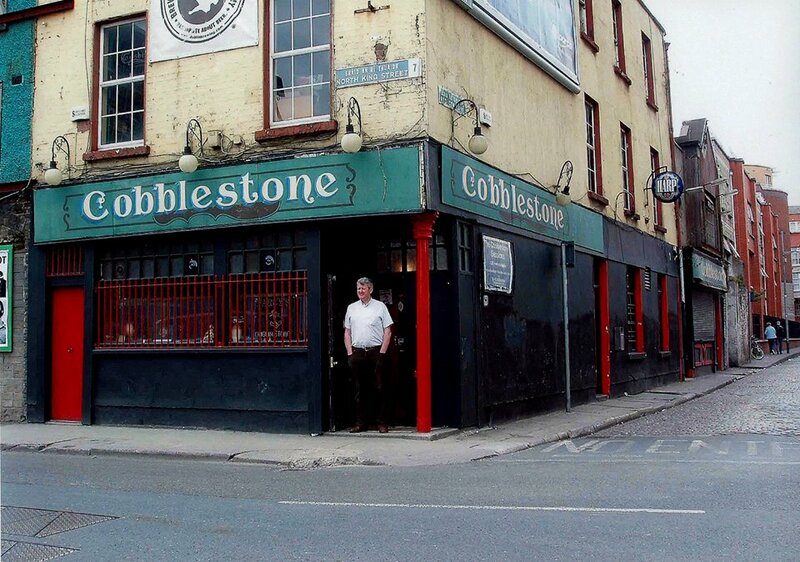 The emphasis in the Cobblestone is firmly on the traditional music that plays 7 nights a week at the front of the bar. It’s one of the best spots in Dublin for some toe tapping and a good chat. The Long Hall on George’s Street do have a TV hidden away in the pub but they’ve informed us that they won’t be showing any of the World Cup. The TV only really gets turned on if Ireland are playing. 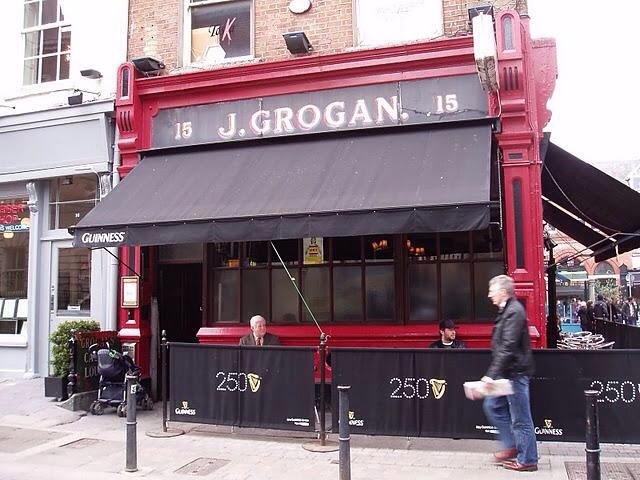 Grogans is well known as an excellent spot to sample some of the best Guinness in the city while having chats with friends and other patrons of the bar. They’ve never had a TV in here in all their years of existence, although they were once sent a TV license notice! This is a well known spot in Dublin for people who just want to be in a relaxed atmosphere with one of two friends to enjoy a pint or a cup of tea. 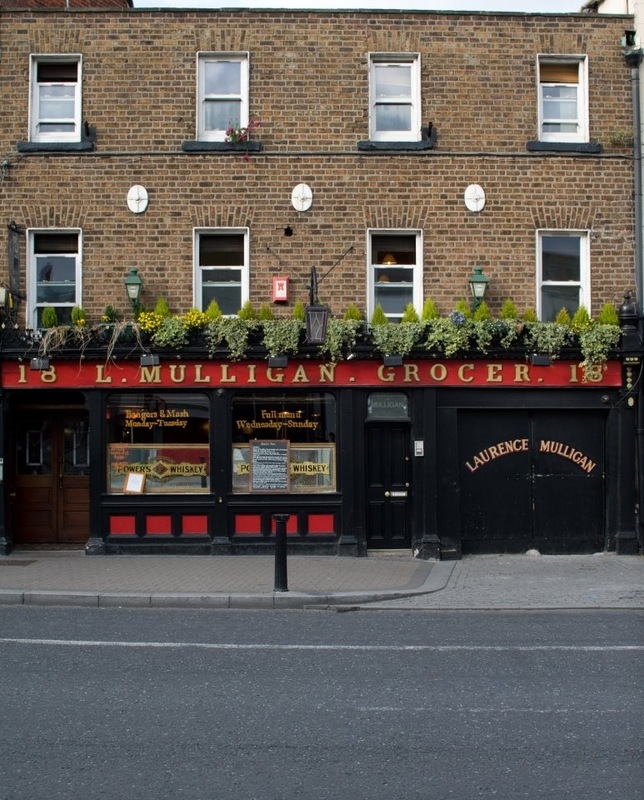 Mulligans is another craft beer pub to make the list. They serve excellent food and are noted in all the guide books, and have been mentioned again and again in the New York Times and other reputable publications. They also have a very wide range of whiskeys and indigenous spirits on offer. While Nearys does have a TV upstairs, the downstairs area remains much the same as it has been for the last few decades. 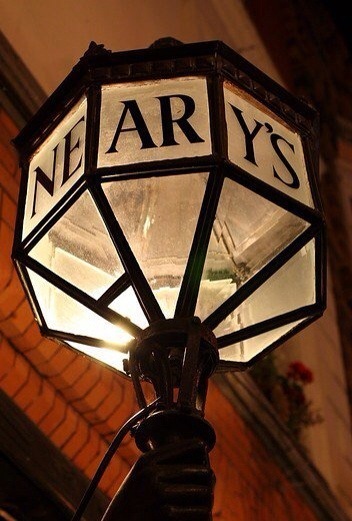 The bar staff still wear smart uniforms and the tradition of Nearys as a conversation pub is very much upheld. 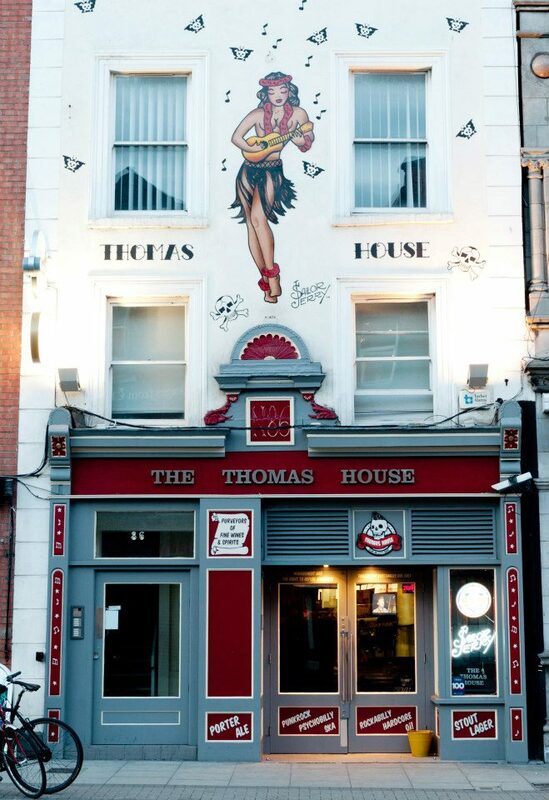 The Thomas House proudly proclaim themselves to be ‘Dublin’s best dive bar’, and it’s hard to disagree. 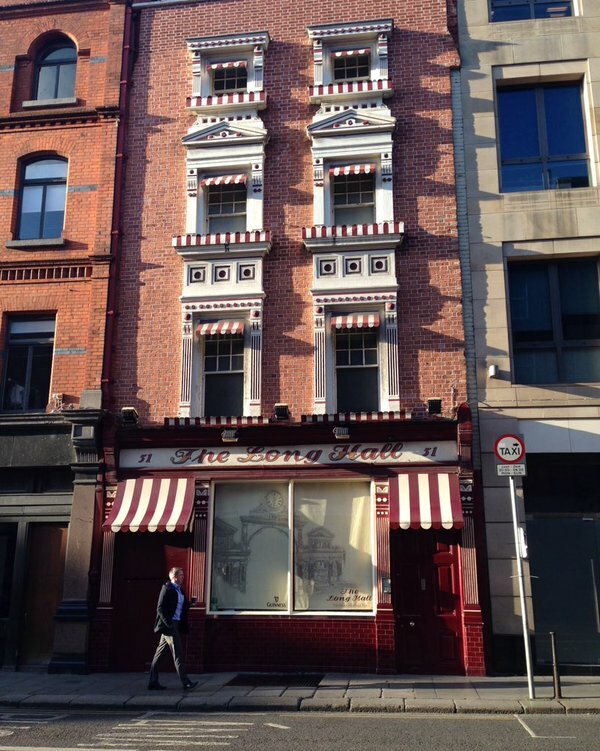 They love their tunes in here and you’ll certainly never feel not entertained in this gem on Thomas street. 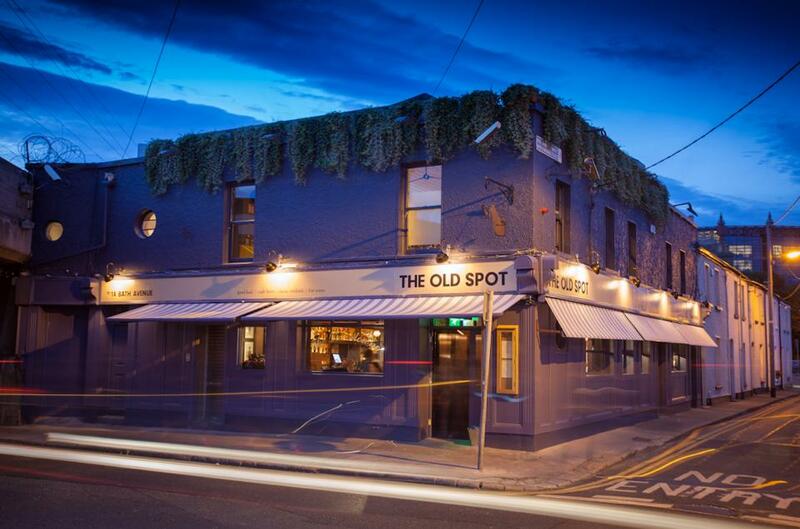 Despite being very close to the Aviva stadium, The Old Spot chooses to be a TVless gastro pub with craft beers, bespoke cocktails, and fine wines. 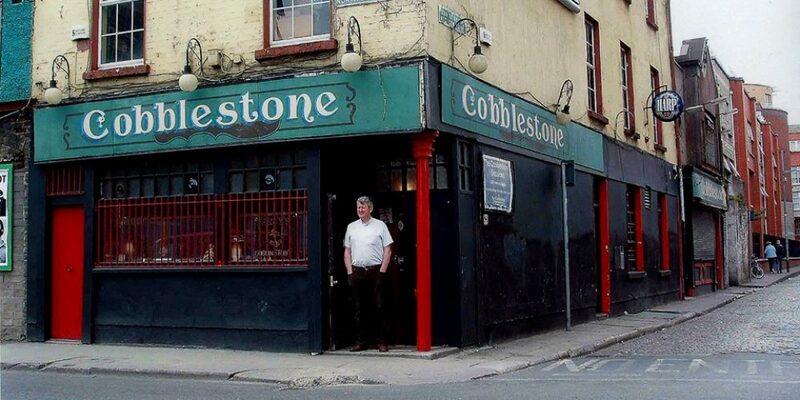 Old school rules apply in this highly regarded traditional pub in Glasnevin. If you know of other pubs offering sanctuary, send us a message and we’ll add it in.